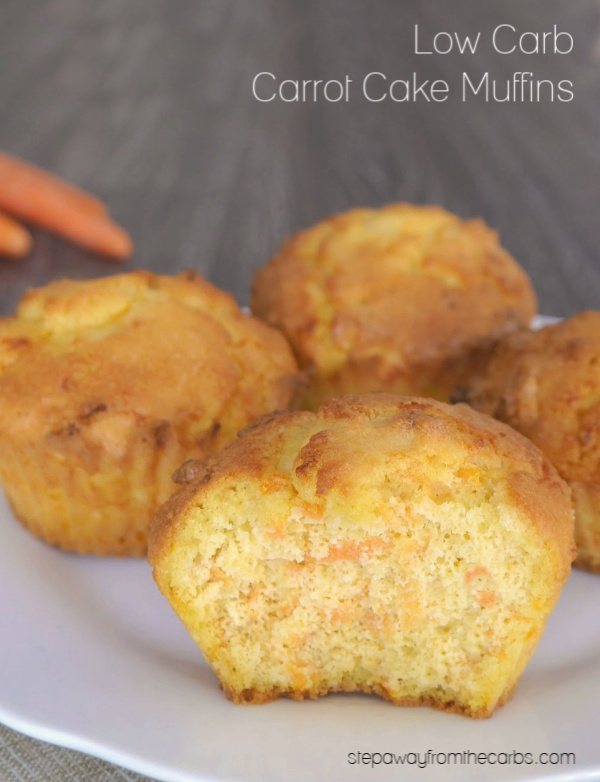 These low carb carrot cake muffins are great for snacking! 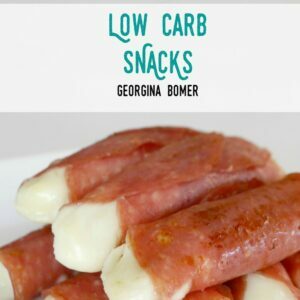 Sugar free, gluten free, and keto recipe. I hardly ever cook with carrots! They’re not the highest carb vegetable (check out my guide to the best and worst vegetables! ), but one 2.8 oz carrot contains 5g net carbs. If you were serving them as a side dish, you might have a couple of carrots per person, and that carb count is going to add up. For those of you trying to stay under 20g net carbs per day, it’s just way too high. 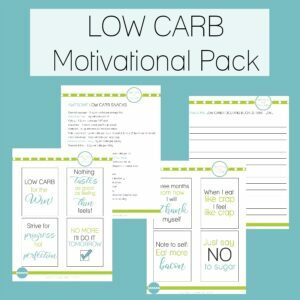 However, used in moderation they can be included in a low carb diet, especially as they have so many health benefits. They’re a great source of beta-carotene, fiber, vitamin K , potassium and antioxidants. In this recipe, I’m only using one 2 oz carrot, and that’s divided into six servings. The final carb count is 3g net per muffin – which makes them ideal for everyone to enjoy. The muffins are lovely and moist in the center, and have just enough of that carrot taste without being overwhelming. Even my picky 7-year-old enjoyed them! 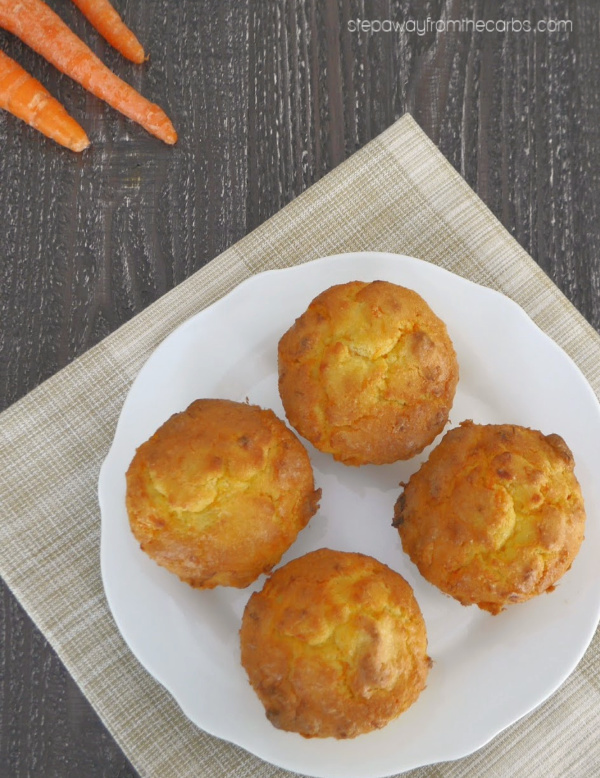 Start preparing the muffins by peeling and grating the carrot. As I mentioned above you only need one, so it doesn’t take long to prepare, especially with my Microplane Ribbon Grater! In a stand mixer bowl, add almond flour, eggs, melted butter, low carb sweetener (something granular like Swerve would be perfect), baking powder and vanilla extract. Blend until fully combined. 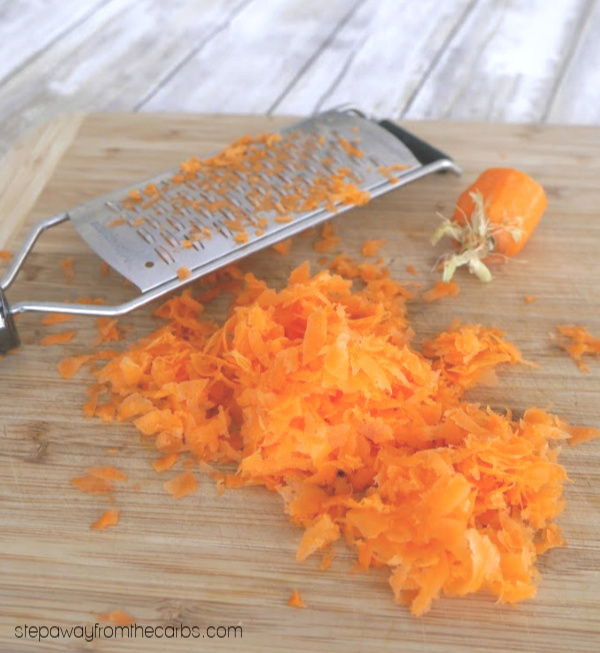 Stir in the grated carrot until mixed through the batter. 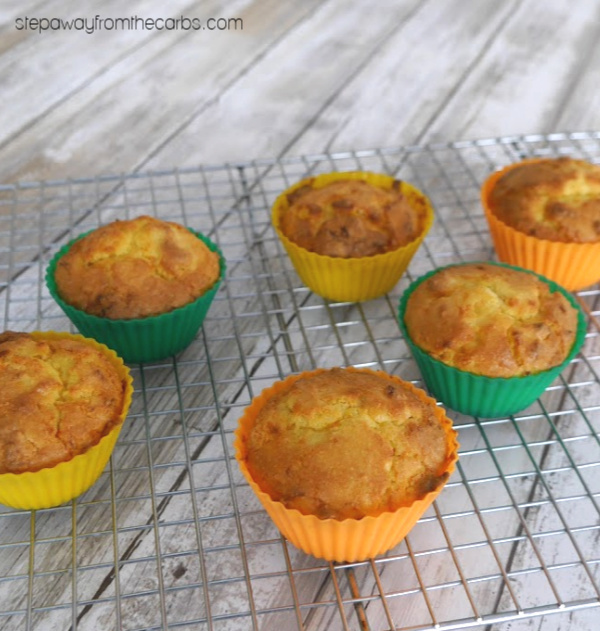 Divide the mixture between a six-hole muffin pan that has been lined with paper or silicone liners. Bake in a preheated oven for 20-25 minutes or until cooked through. You could even enjoy these for breakfast! Store in an airtight container. 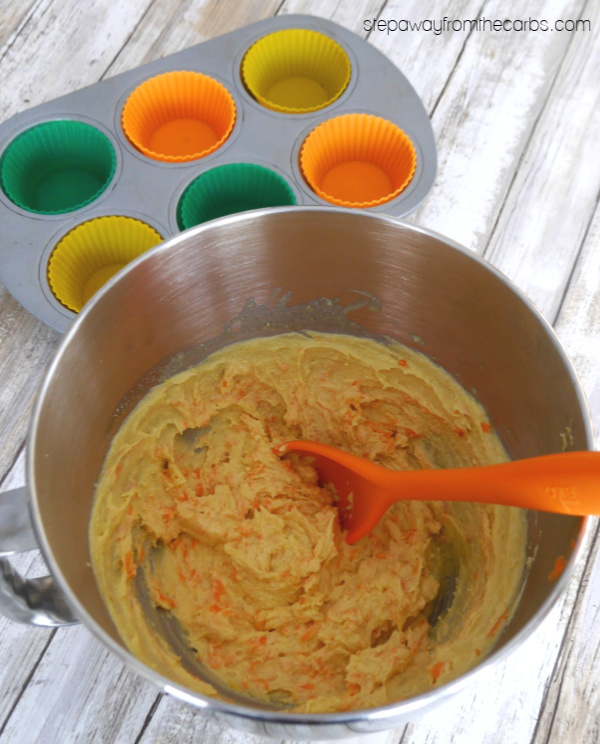 If you prefer your low carb carrot muffins to have frosting – try my cream cheese frosting! In a stand mixer bowl, add almond flour, eggs, melted butter, sweetener, baking powder and vanilla extract. Blend until fully combined. Bake in a preheated oven for 20-25 minutes or until cooked through. Let cool for 5 minutes before serving. I’m allergic to almond flour so can I use the same amount of a gluten free flour? Sorry, I’ve never worked with GF flour – is it usually interchangeable? I’m not even sure if all brands are the same. I’m a Celiac, so I’ve used some gluten free flours. First, that’s a really broad term, which could mean rice flour, soy flour, tapioca flour, etc. Perhaps you mean a GF flour mix? Most GF flours are much higher in carbs than wheat flour, so if carbs are an issue for you, you’ll need to learn to work with the low carb flours. If you can’t do almond flour, many low carbers substitute ground sunflower seeds as a straight-across substitute for almond flour. It works exactly the same way in recipes. There’s also the possibility of subbing coconut flour, but the amounts are very different, and when volume counts using a tiny amount of coconut flour in place of almond flour will make a big difference in the volume of the recipe. You see, coconut flour is very absorbent, and a little bit goes a long way in a recipe. 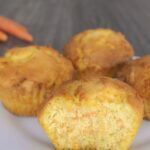 There are a lot of low carb muffin recipes that are nut free. 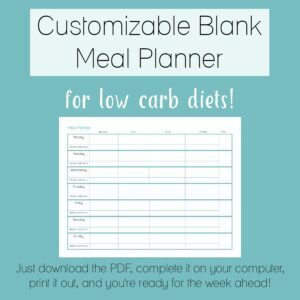 You may want to do a search for those so you can see some recipes and begin to get a sense of how the ratios work with various low carb flours. It’s a learning process. Best advice for beginners is to find recipes that use ingredients you can eat, rather than trying to change up a recipe. Once you have more low carb baking experience, you’ll have a feel for how you can tweak. I hope this is helpful for you.